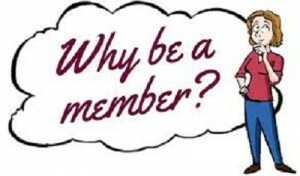 Membership – Terra Nova Club, Inc.
We have some exciting reasons why you should become a member of the Terra Nova. Your membership dues will help us to continue to provide a safe and alcohol/drug free place for people seeking recovery to attend meetings and events. For your help, we will give you a gift and discounts off merchandise and events! Receive a free gift (a T-Shirt or Mug), when you pay the first $40. Get 10% off merchandise* at the store, when you pay the next $40 within 4 Months. Get reduced admission at all Terra Nova Events*, when you pay the final $40. Your payment can be made with cash, check, credit card, or Paypal. Your membership is also tax deductible. Can’t pay in full? We also have monthly, quarterly, and semi-annual payment plans.